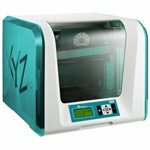 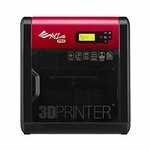 Brand New Genuine XYZ Printing 3F1JSXEU00D da Vinci Junior 3 in 1 3D Printer. 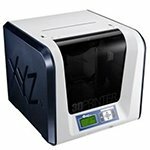 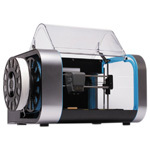 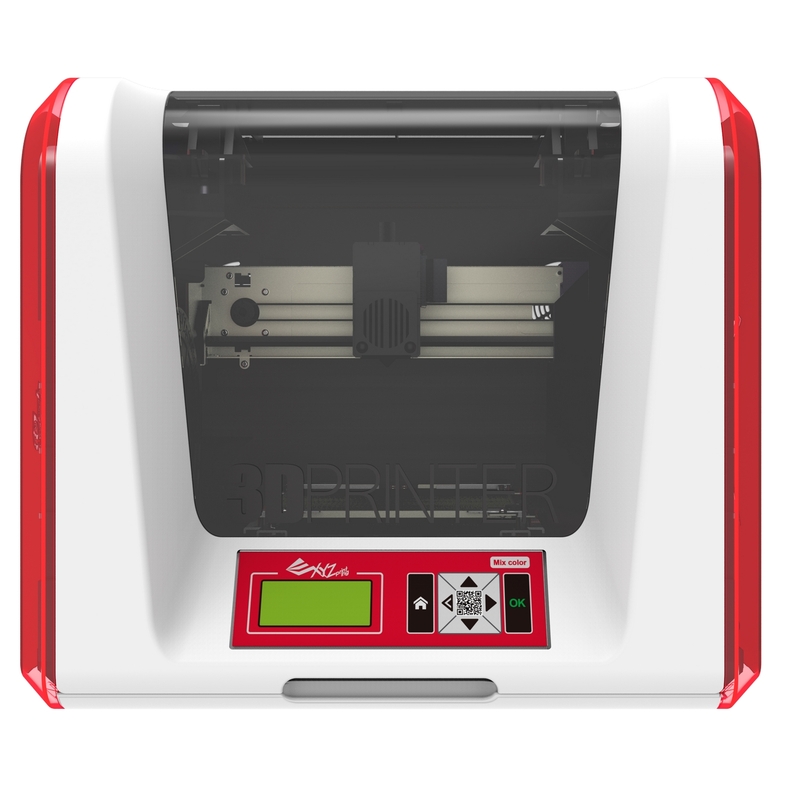 The XYZPrinting 3F1JSXEU00D da Vinci Junior 3 in 1 3D Printer boasts a host of new technology in a compact casing. 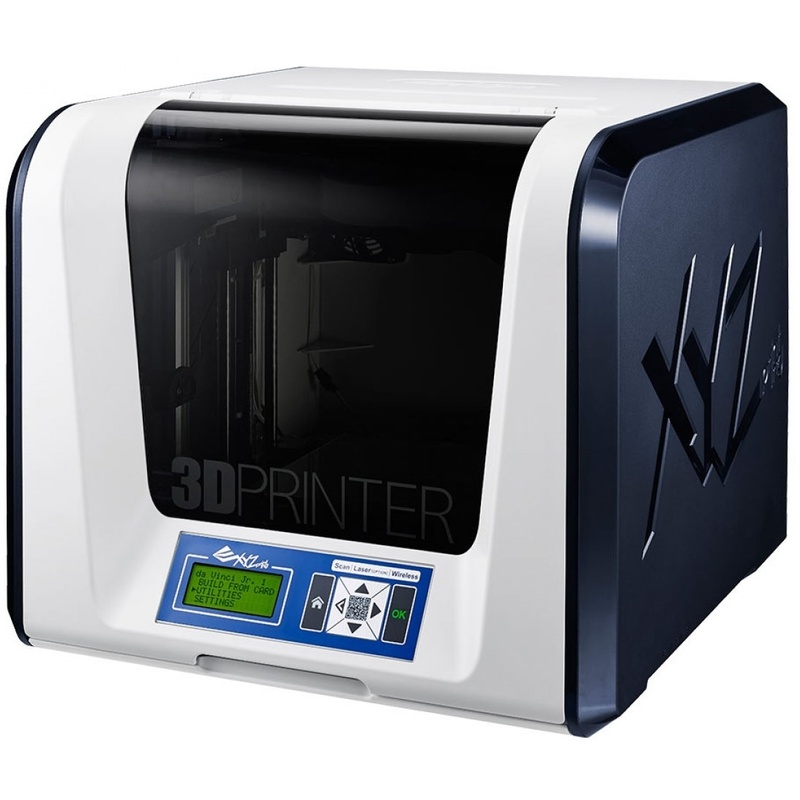 You can now scan, print and engrave in this all in one 3D machine. 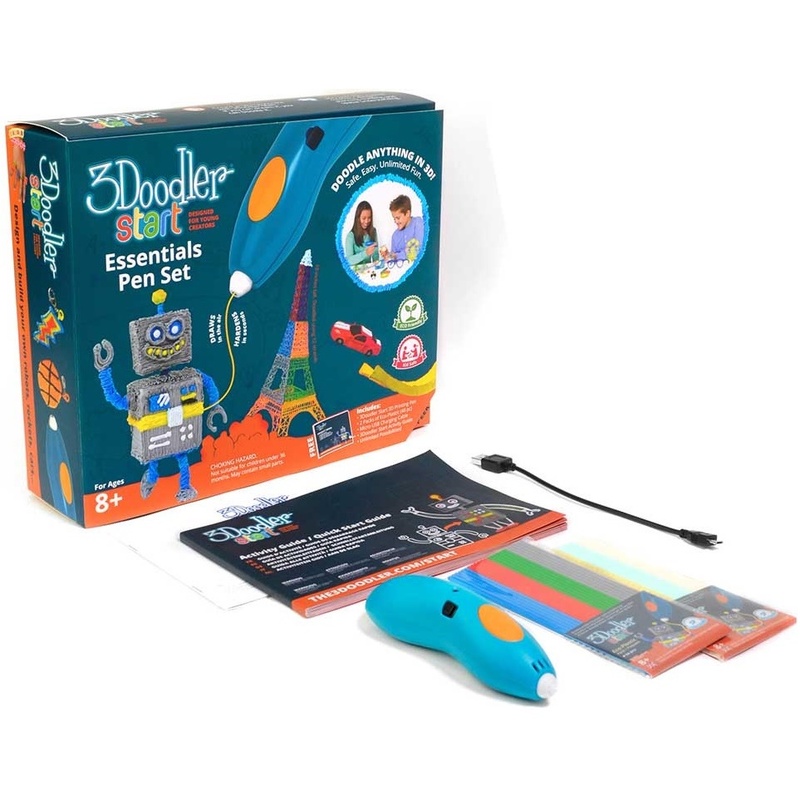 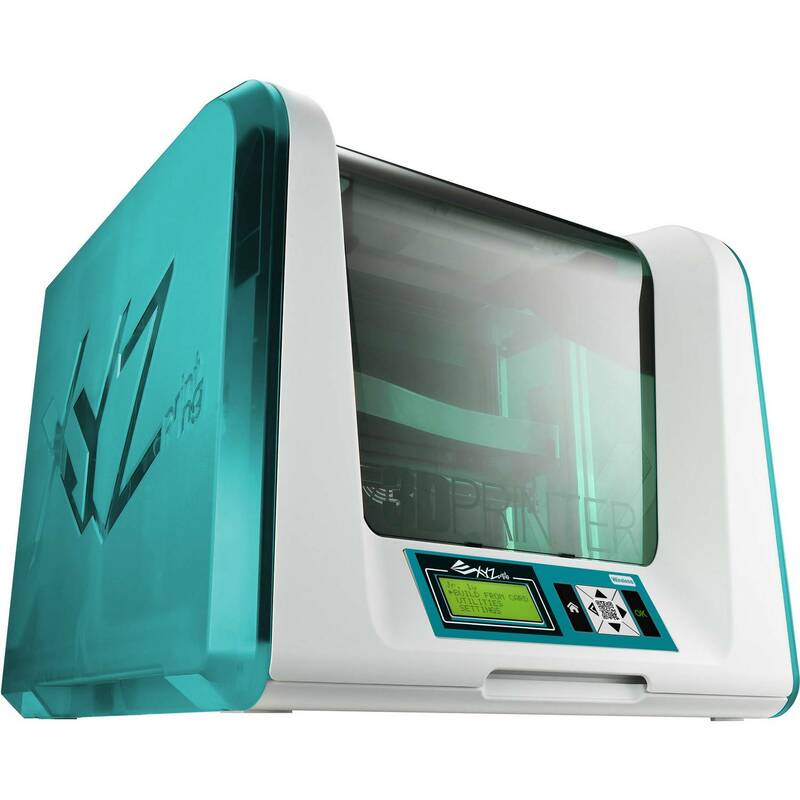 The scanning capabilities of this XYZPrinting 3F1JSXEU00D da Vinci Junior 3 in 1 3D Printer allowsfor automatic full 360 degree object rotation and a complete model scan in 5 minutes. 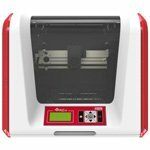 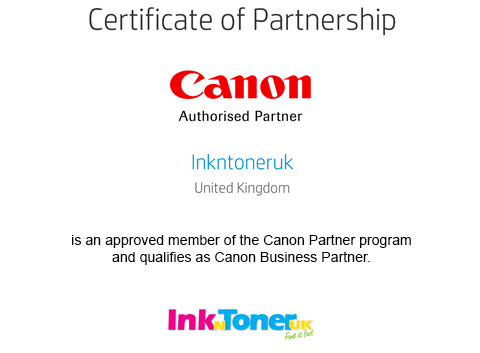 Anything from 1x1 to 4.7x4.7 inches can be scanned with a 0.25mm resolution. 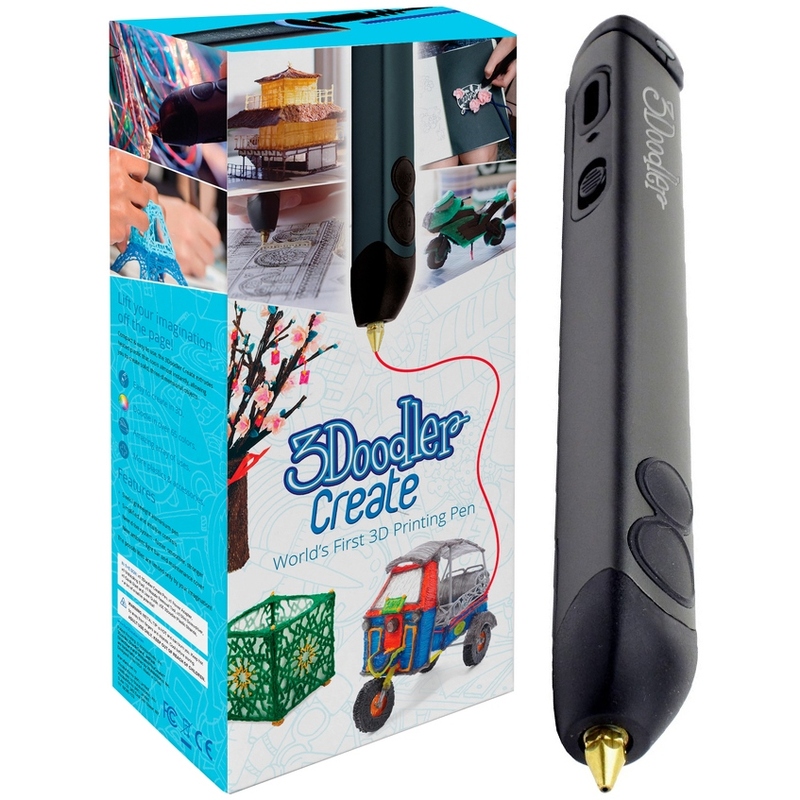 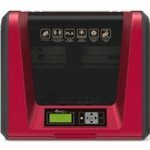 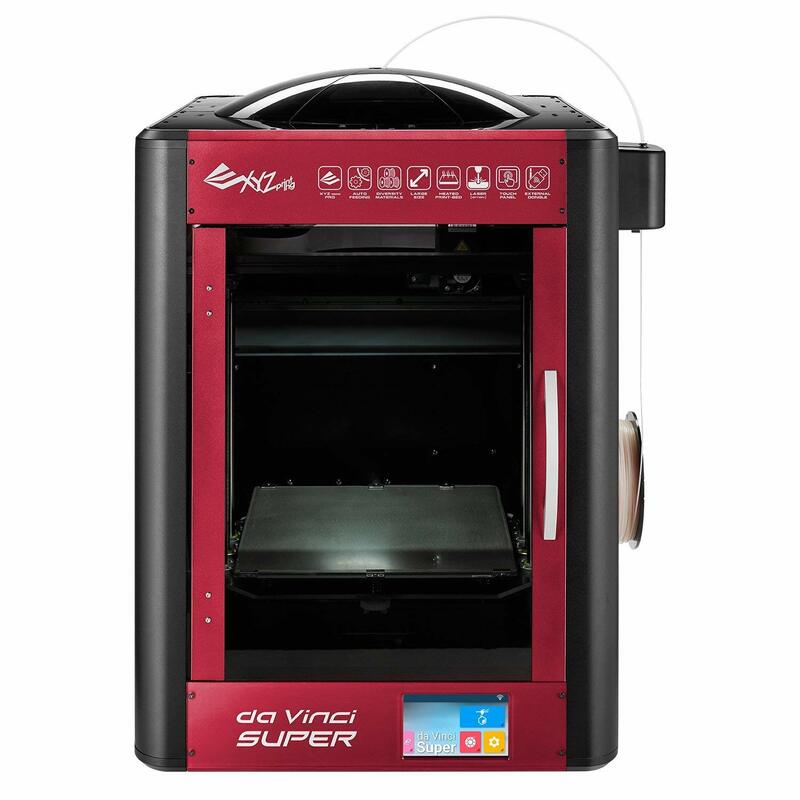 The optional laser engraver module for this XYZPrinting 3F1JSXEU00D printer enables the user to engrave on materials such as paper, cardboard, leather, wood and plastic. 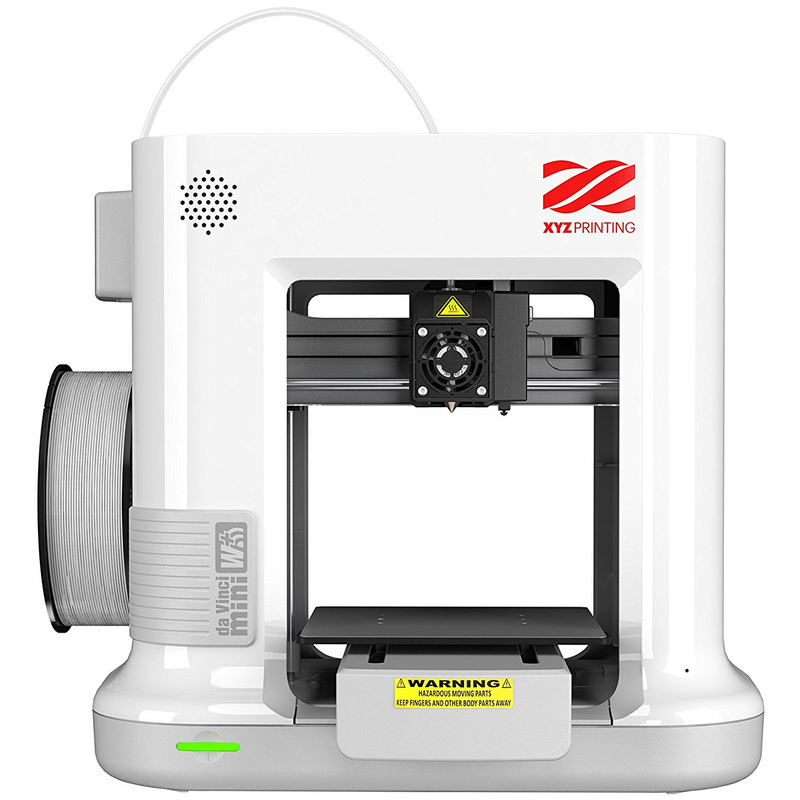 The XYZPrinting 3F1JSXEU00D da Vinci Junior 3 in 1 3D Printer itself can be upgraded to have a 0.3mm nozzle adding accuracy to the prints. 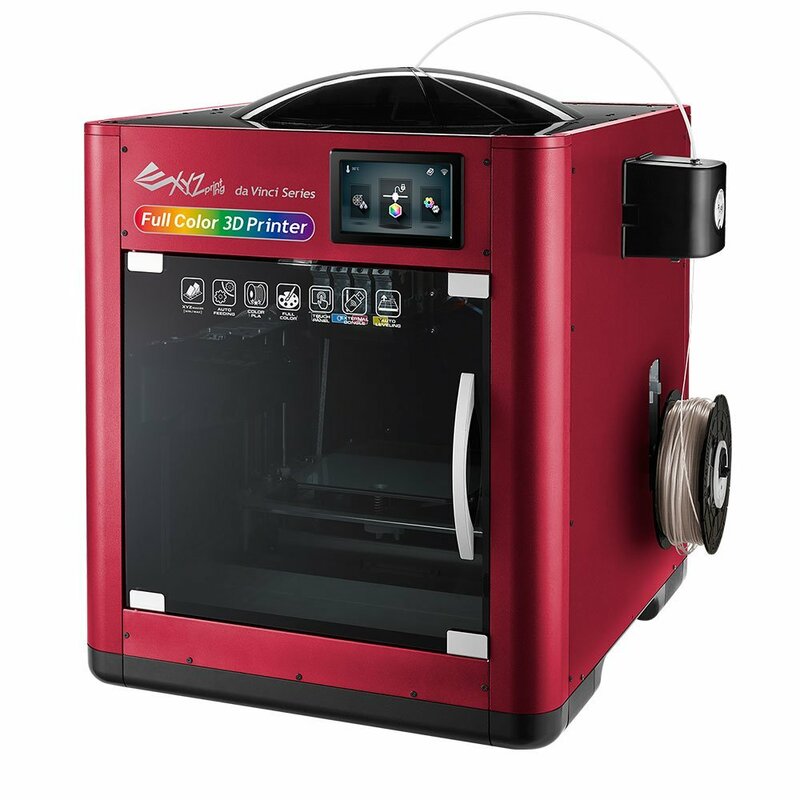 This 3d printer also uses a PLA environmentally friendly material. 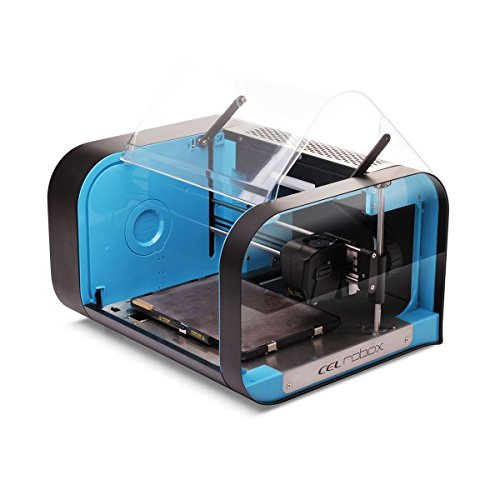 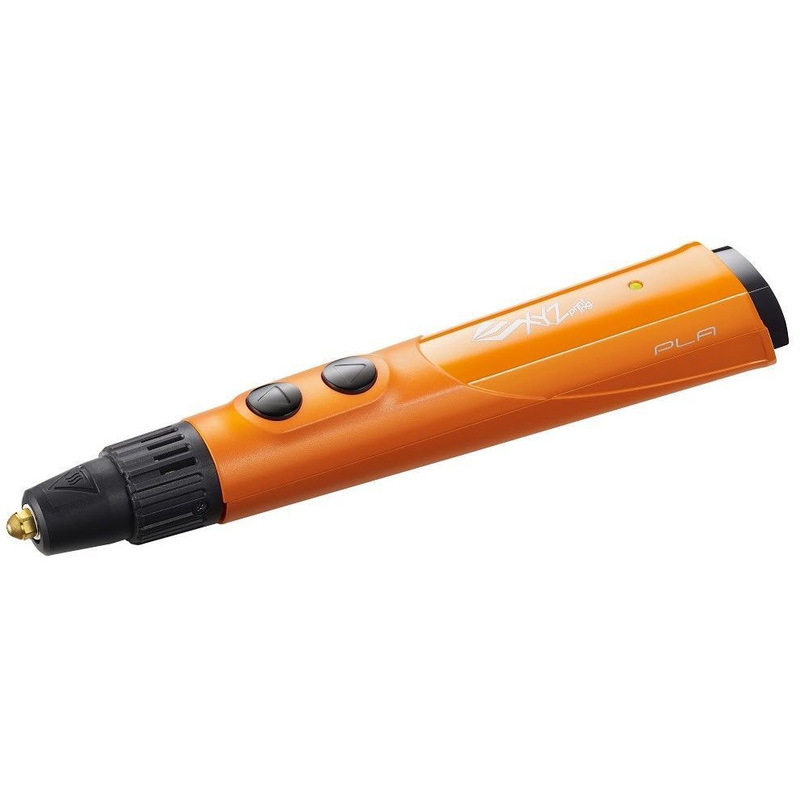 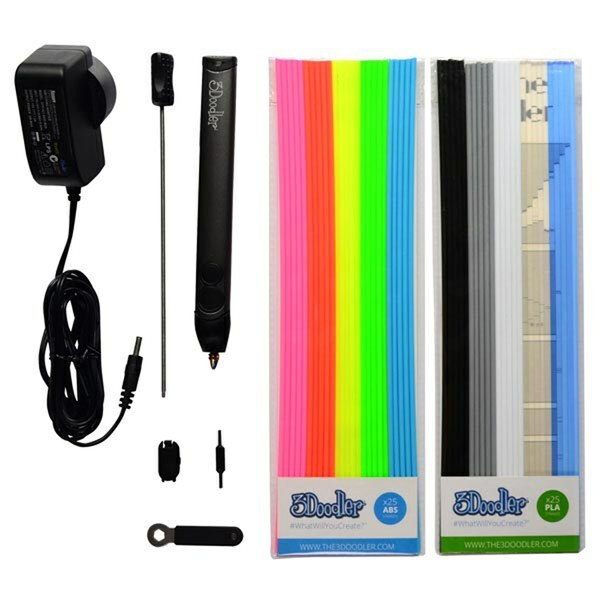 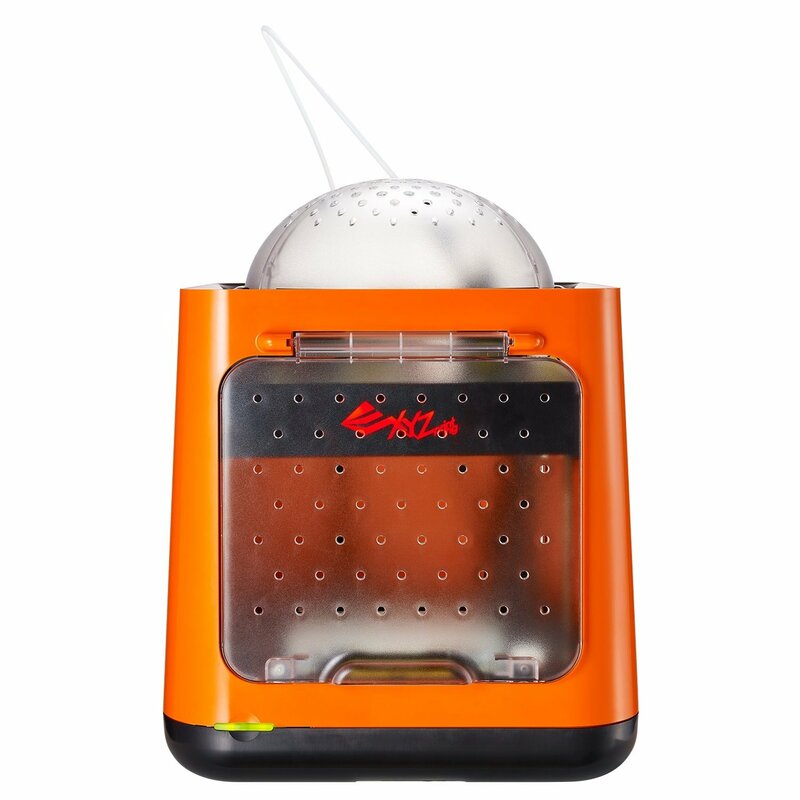 It is also auto calibrate, adding to the ease of use. 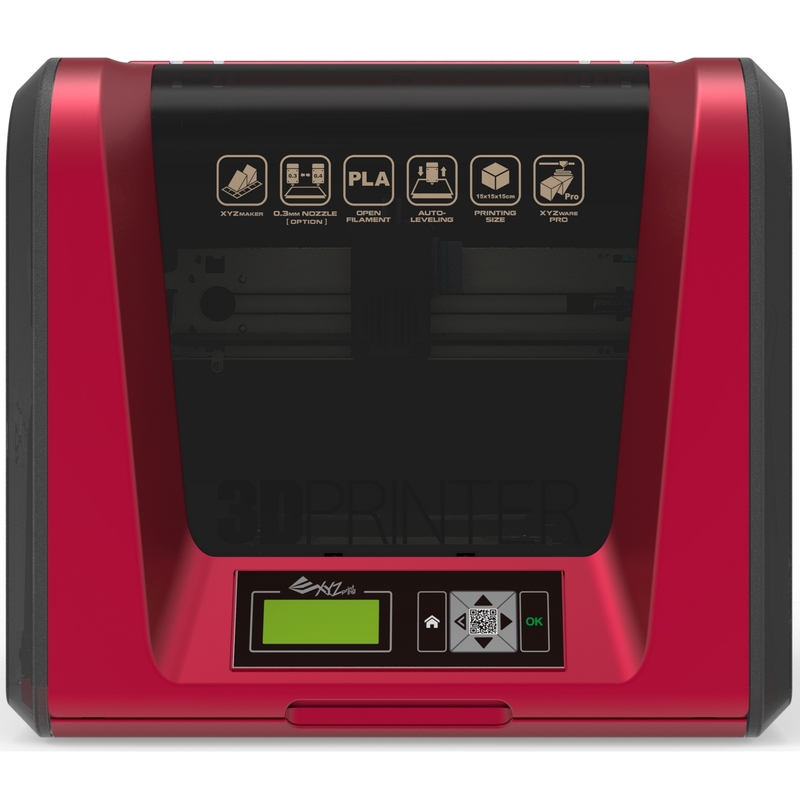 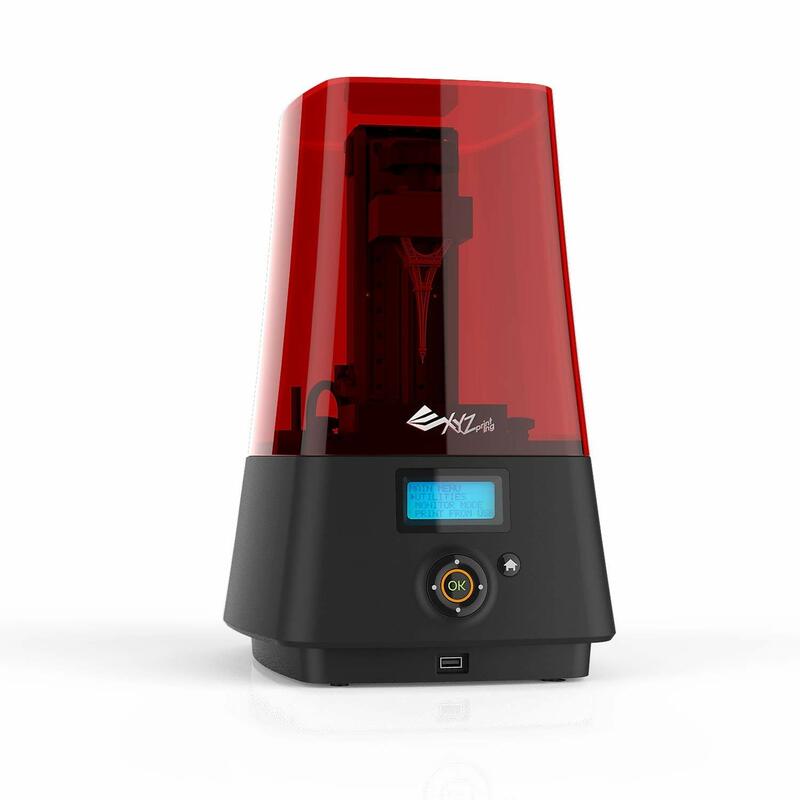 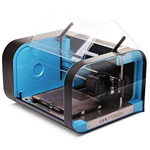 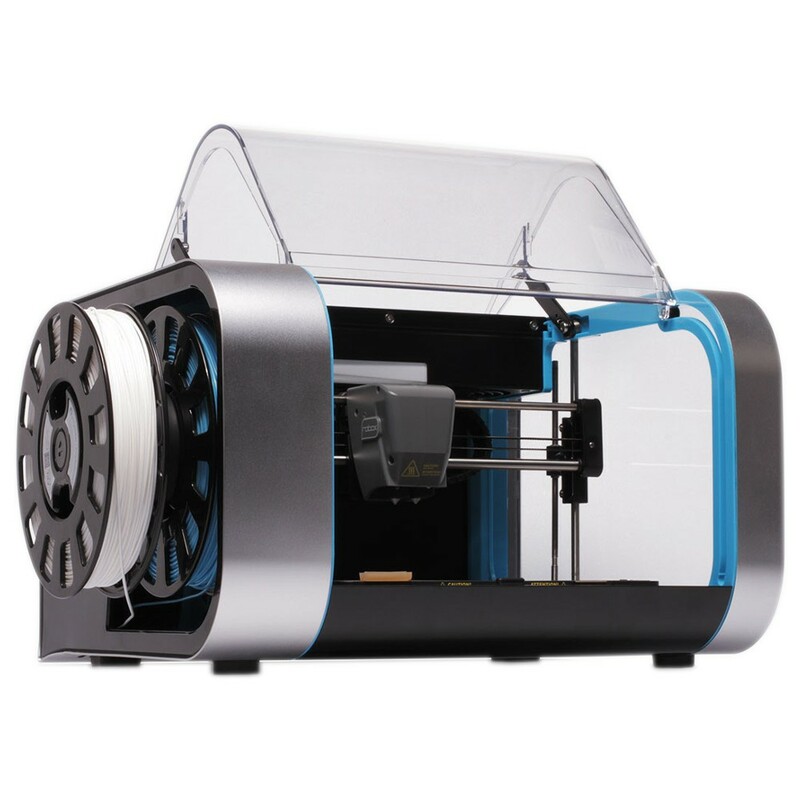 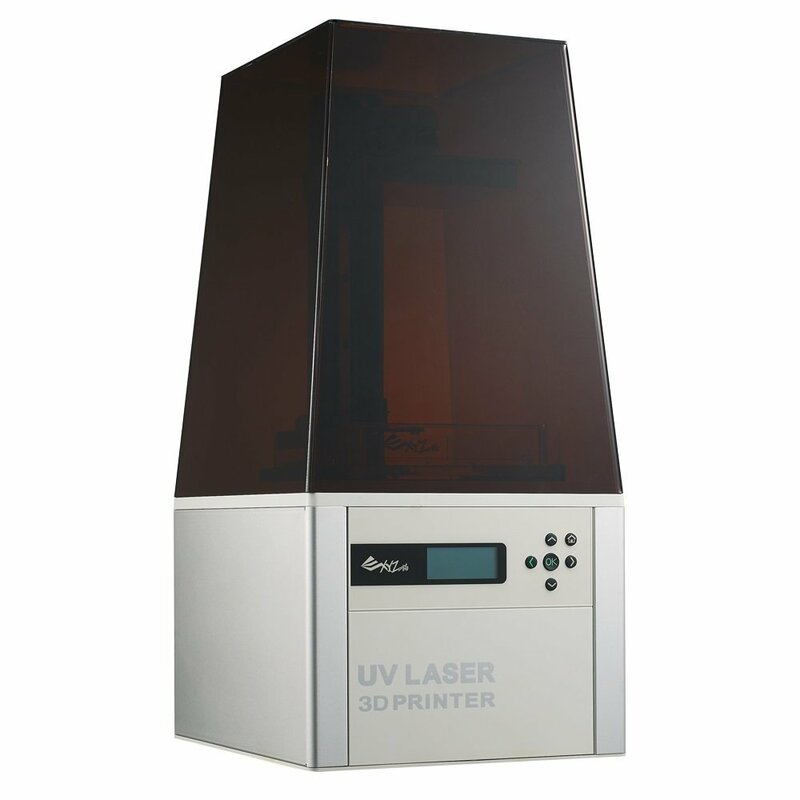 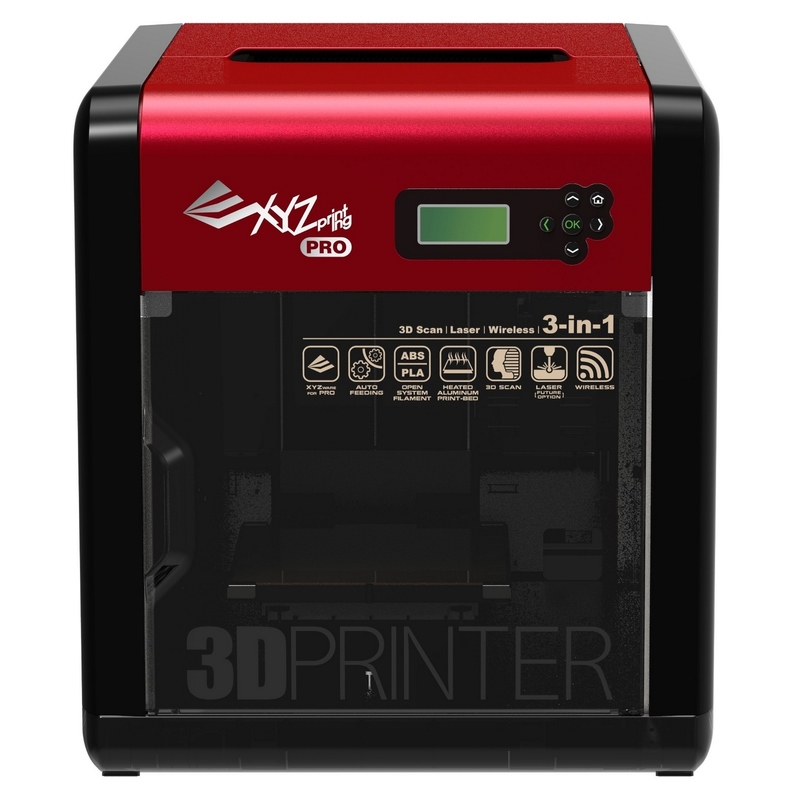 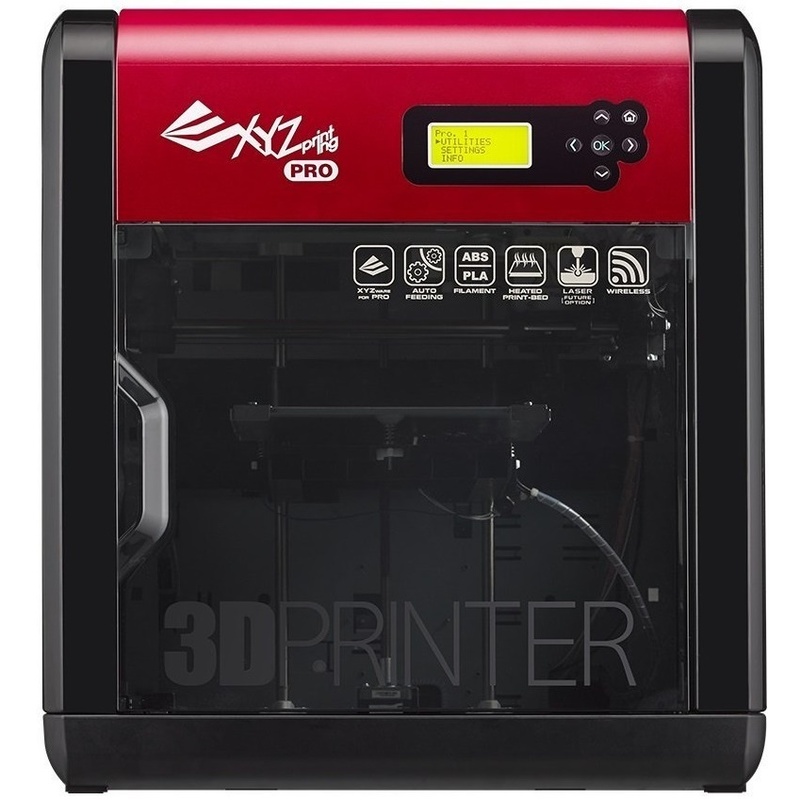 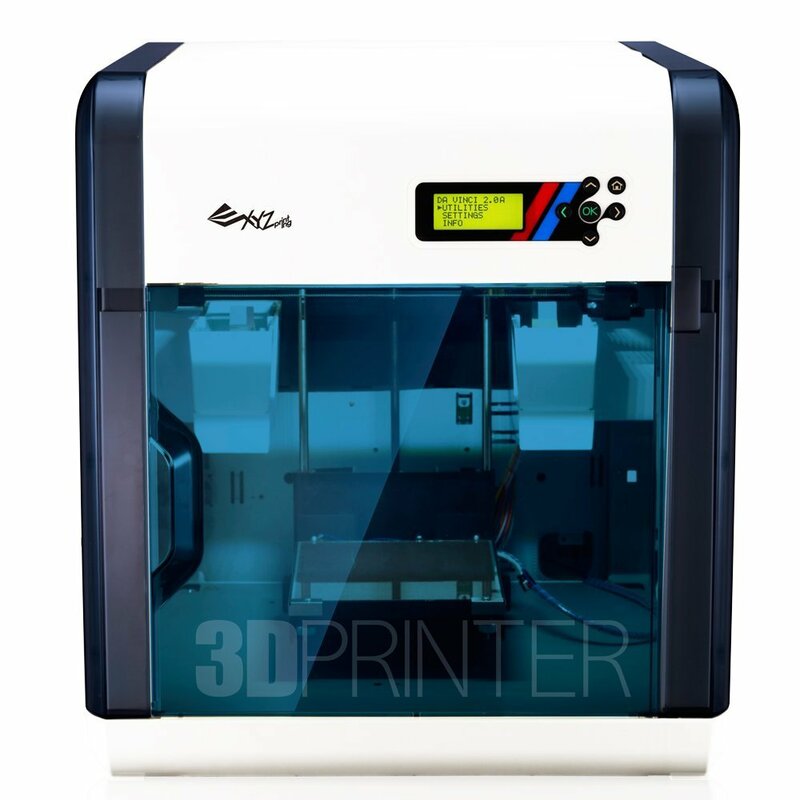 The XYZPrinting 3F1JSXEU00D da Vinci Junior 3 in 1 3D Printer also features Wi-Fi connectivity. 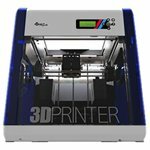 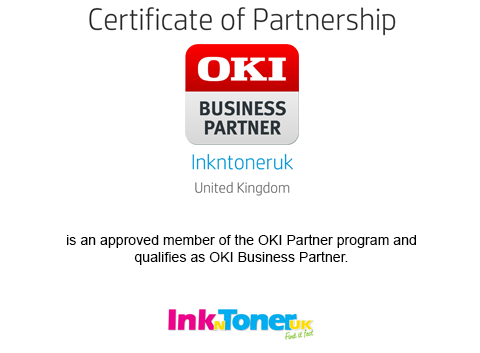 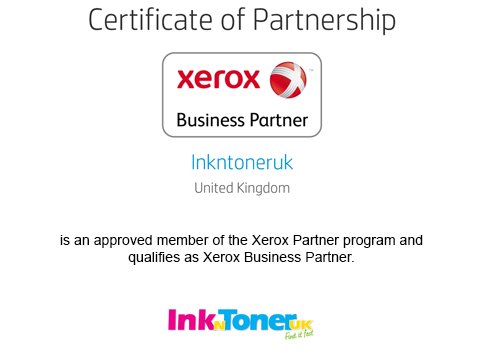 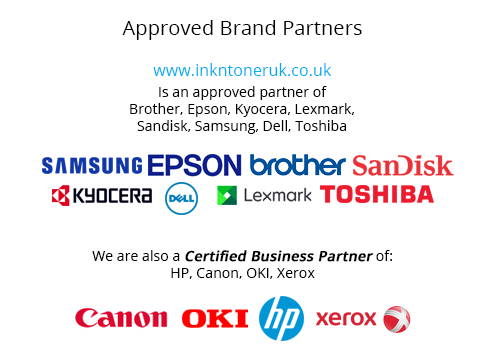 Unbeatable Prices On Original XYZPrinting 3F1JSXEU00D da Vinci Junior 3 in 1 3D Printer At Ink N Toner UK. 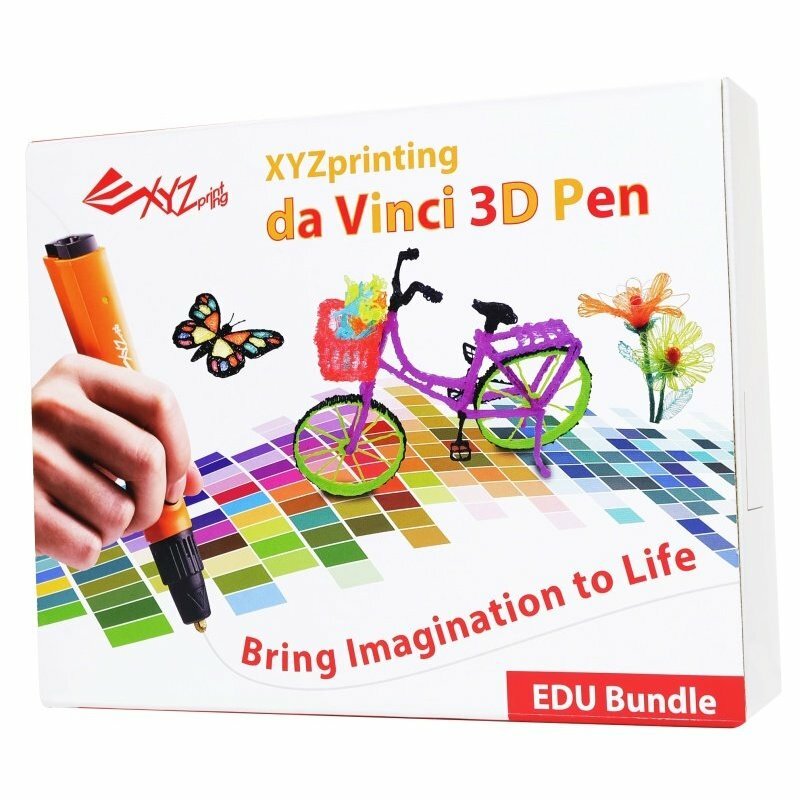 Note: Stardard VGA driver on operating system, or a graphics card doesn't support OpenGL 2.1, may cause unknown error in XYZware. 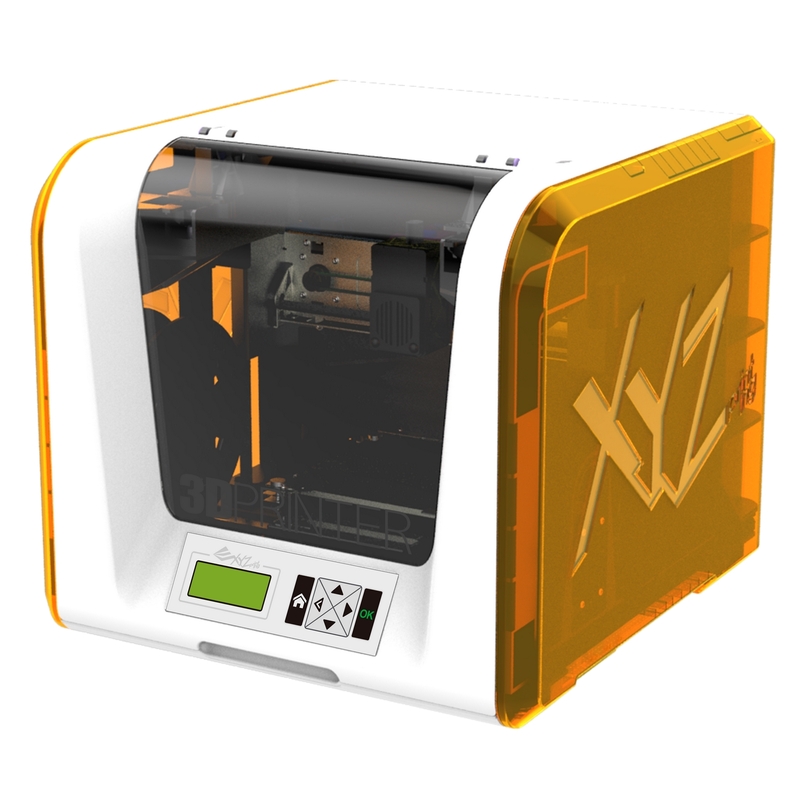 1.18" x 1.18"- 4.72" x 4.72""